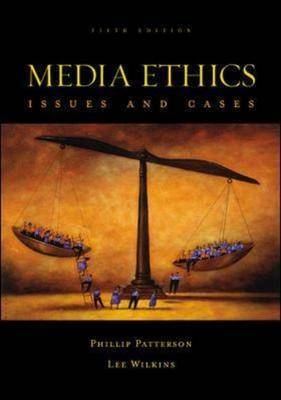 By combining real-life and hypothetical cases with a succinct introduction to ethical theory, this text helps students prepare for the ethical situations they will encounter in the media professions. It is an ideal choice as the main text in a media ethics course or as a supplemental text in any course in journalism. The new edition reflects changes in the world post 9/11, including the war in Iraq, the Enron and WorldCom scandals, and a new look at media and democracy in light of FCC-approved media consolidation.